It may seem easy to write water trampolines off as a novelty, but the reality is that they’re so much more than that. Though they are expensive, they turn out to be well worth the investment. If you’re looking for a way to get your whole family healthy, happy, and together, a water trampoline may be the perfect solution. Everyone could use a little more exercise. Obesity rates have slowly been rising over the years, and this is partially because so many of the fun things we love to do don’t involve getting up and moving around. With a water trampoline or a water bouncer, you’re getting a workout that looks like a game. You won’t feel like you’re getting as much exercise as you actually are, mostly because you’re having so much fun. 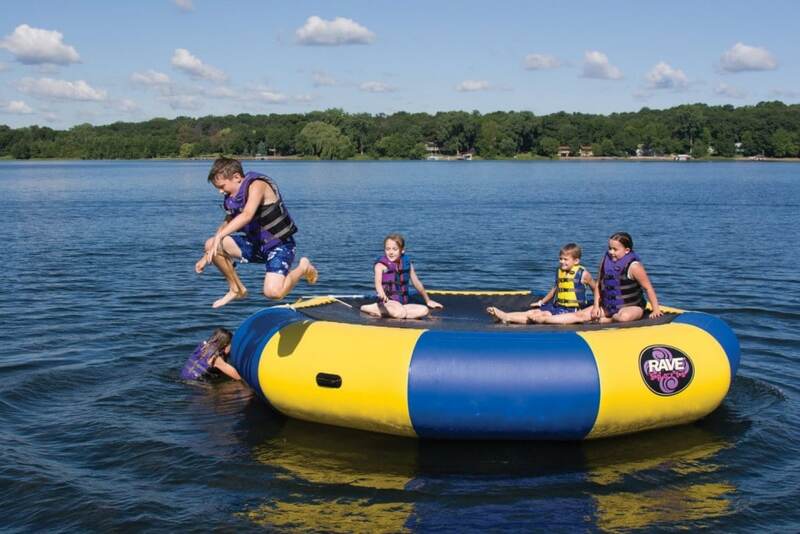 With a water trampoline, you’ll be swimming, bouncing, and diving as you use it. These are excellent workouts alone, and combining the three creates a fitness-boosting trifecta. Swimming by itself will help you get fit, as will jumping, but you cannot beat the combination. 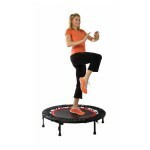 Bouncing raises the heart rate, providing excellent cardiovascular exercise. You’ll be strengthening your heart and lungs as you burn calories. Swimming is great for muscle toning and resistance training. Whether you’re using your water trampoline as a piece of workout equipment or as a giant toy, you’ll still be getting the benefits from both sides of the spectrum. It’s hard to lose! Are Water Trampolines for Kids or Adults? The short answer to that question – both! 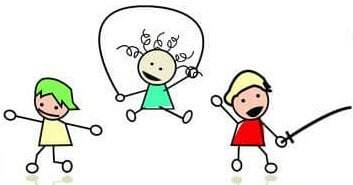 Kids get some valuable exercise in during playtime, and adults get some valuable playtime during exercise. Everybody wins with a water bouncer. That having been said, not every water bouncer is designed for adults, and not every water bouncer is designed for small kids. 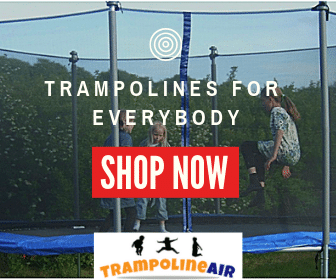 There are some family models designed to accommodate both children and adults – sometimes simultaneously – and if your whole family will use the bouncer, then it’s well worth the investment. An adult will likely be too large to make the most of a child’s water bouncer, and an adult size bouncer could potentially be dangerous for children. Just make the sure one you select is designed for the people who will be using it. As long as the model you choose is designed for the people who are using it, water bouncers are absolutely safe. The manufacturer will always set a weight limit and a maximum user capacity, and these should be abided by. Always assemble your water trampoline to the manufacturer’s instructions, and store it safely. 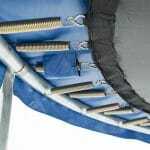 If you see any signs of damage on you water trampoline before you use it, contact your manufacturer about your warranty. Water trampolines should always be used in deeper water, especially in an area that’s free of large rocks or other debris. Children should always be equipped with life vests and arm floats, and should be closely supervised by an adult when using their water bouncer. Make sure your children are competent swimmers before they learn to use their bouncer. 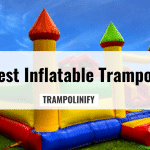 In some ways, a properly used water bouncer is safer than a regular trampoline. If jumpers lose contact with the surface, they’ll land in the water rather than on the hard ground. 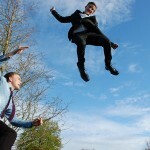 As long as the jumper can swim, this minimizes the risk of injury when falling. Water trampolines, sometimes called water bouncers, are still rather new – but that doesn’t mean they’re difficult to find. In fact, several manufacturers have created a few great models. All you have to do is decide who will be using your water bouncer and how large you need for it to be. 17 ft Water Bouncer only. 5 YEAR Limited Warranty. The seventeen foot diameter of this water bouncer makes it massive, allowing more people to safely bounce at once. 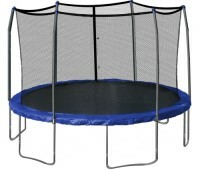 It’s made of the highest quality, most durable PVC available on the market, allowing your family to enjoy it for years. This model has protective padding around the perimeter for a better jump. 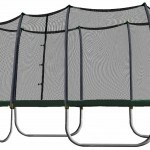 It sits 36 inches high, so it comes with a ladder for easy access. You can rest assured that your investment is safe if you register the product with the company, who offers a 5 year limited warranty on your purchase. This is a great model, and it’s more affordable than some of its counterparts. 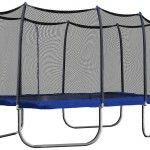 Rave offers their signature bouncer in three different sizes – 10 feet, 13 feet, and 15 feet. The surface is UV treated to prevent damage to the material due to exposure to the sun’s harmful rays, and the seams are heat welded for durability. This model can inflate in as little as 5 minutes when used with a high capacity pump, making it easier to take down and set up when you need it again. 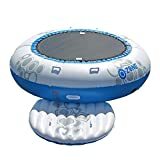 If the primary user of your water trampoline will be your young children, the O-Zone plus will work out just fine. 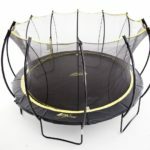 It has a modest 5 foot diameter, and is perfect for two children to play on at once. 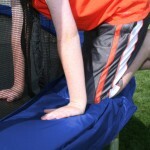 It features an inflatable boarding pad, making it easier for youngsters to climb on. On the opposite end, there’s a 5 foot slide to amplify the fun factor. Though adults won’t be able to use it, children will love it. The regular O-Zone model is similar to the Plus model, but without the cumbersome attachments. If you don’t have room for a bouncer with a slide and a climbing pad, this one keeps things simple. The bounce pad is the same size, but the lack of attachments makes for a better center of gravity. This water bouncer has a two person capacity, but a 500 pound weight limit. 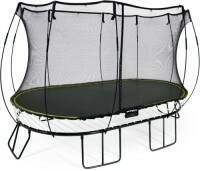 This is great for a parent who wants to jump with their child. This is also a great alternative for an adult who intends to use the bouncer alone. If you want to incorporate your water bouncer into an exercise regimen or workout routine, you won’t need a large surface. 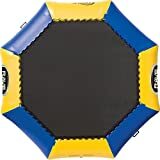 If your bouncer will be used by one person as a time, mostly as workout equipment, this is the water bouncer you want. 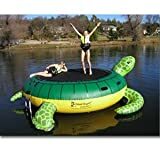 Turtle water bouncer swimming platform. Own a turtle today! Easy to transport and sets up in minutes. Kids and parents alike will enjoy this water bouncer. 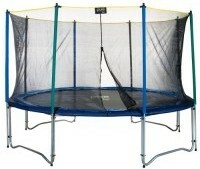 The bouncer itself occupies 13 feet of space, while the jump pad is 9 feet in diameter. The turtle makes it fun and creative, but you don’t have to be a child to appreciate this large jumper. Designed for use both on water and land, this water bouncer is a better value than it appears to be on the surface. It comes with a storage bag, a hand pump, and a repair kit. You’re also getting a ladder to assist swimmers onto the bouncer. Overall, a water trampoline is a large investment, but it may very well be worth it. 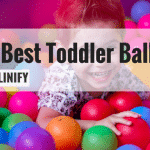 There aren’t many fun ways to get active, and adults will enjoy bouncers as much as children will. As long as you register your warranty, a water bouncer that’s used and cared for properly makes for years of family fun.